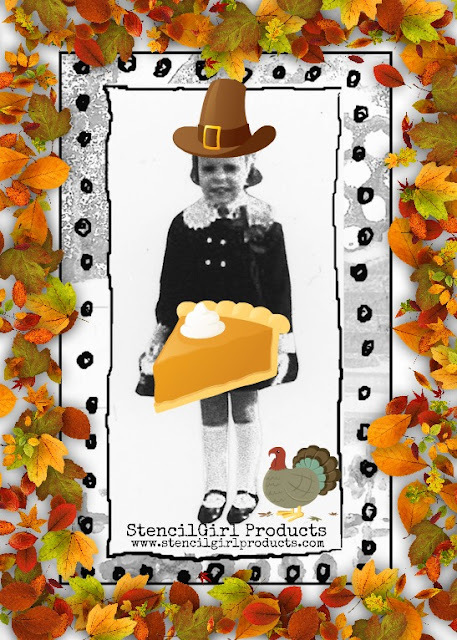 StencilGirl Talk: Happy Thanksgiving from StencilGirl! Happy Thanksgiving from all of us at StencilGirl! Thanks! And Happy Thanksgiving to you, your family and your StencilGirl crew!